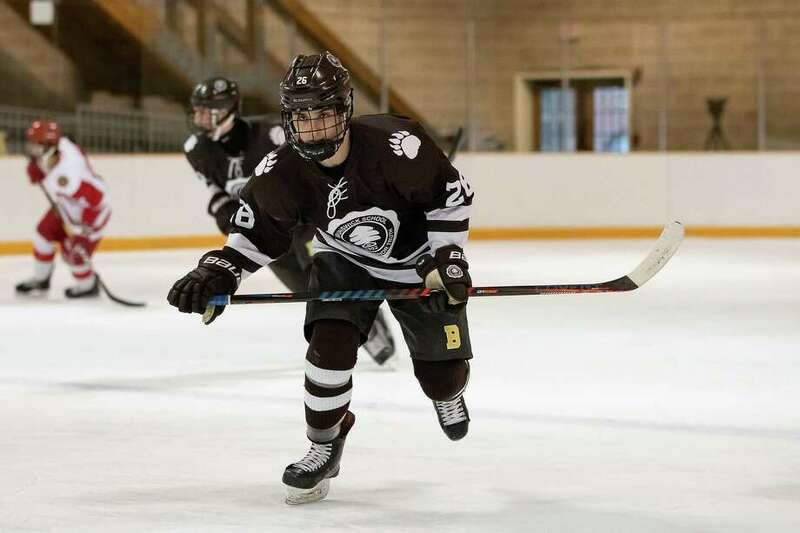 Brunswick School registered more than twice as many shots as Lawrenceville School did during Wednesday’s hockey matchup, but unfortunately for the Bruins, it didn’t reflect on the scoreboard. Rohlf made 17 saves for the Bruins, who were paced by the aggressive play of senior forward Charles Shaffer, Moore, senior defenseman Henry Hill and senior forward Aaron Aboodi. “We were definitely outplaying them a good portion of the game, but every time we were building momentum we made a mistake, or a bad bounce effected us,” Hill said.